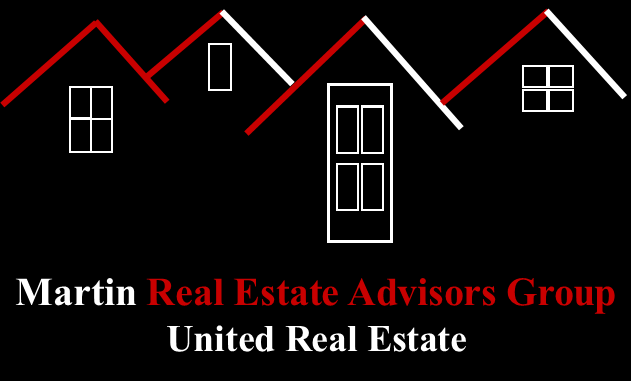 What makes the Real Estate Advisors | REALTORS® at Martin Real Estate Advisors Group | United Real Estate different from a lot of other real estate agents? Probably one of the hardest things for anyone to do is differentiate themselves and identify their 1%, that uniqueness that makes them totally unique from any other person who has and will ever exist. For us, we feel our differentiation is clear . . . It is our belief that everything we do, everything we are, is centered around our Faith which calls us to lead by serving, or in other words, to be Servant Leaders. To serve with all our heart, might and soul, every day. We believe in treating others the way we want to be treated! Our core values are shaped around strong relationships forged out of trust through positive actions which are reinforced by the parties in the relationships. Our intent is not just to conduct a business transaction, but rather to forge a strong lifetime relationship with our community, contributing our God-given knowledge & talents in the service of others. We believe we are all searching for more than accolades and wealth. We believe most of us are seeking a sense of community and belonging to something greater than ourselves. We are grateful for those who are already part of our community and excited about all those whom we have yet to meet, and may become a part of our community. We look forward to meeting you and learning how we may serve you! Whether you are an experienced Buyer or Seller, or a First-time Homebuyer, we would like to introduce ourselves, and begin the process of substantiating why we are the right Real Estate Advisors | REALTORS® to represent and serve you in what may well be the single largest financial transaction you ever make in your lifetime. Let us begin by telling you about our business philosophy. Passion: We are truly passionate about helping & serving our clients. The purchase or sale of a home is a huge part of our personal wealth and we take that very seriously. We believe in treating your transaction as if it were our own and we are never cavalier with my money and we will certainly not be with yours! It is important to us to help our Buyer clients find and purchase their dream homes in the area, and neighborhood, of their choice, for the best price, at the right time! It is equally important to us to help our Seller clients market and sell their existing homes as quickly as possible, with minimal stress, for top dollar! Commitment: We are committed to actively listening to our clients, and to guiding them through the entire buying and/or selling process, making sure to keep them up-to-date through effective communications. After all, your wants and needs are what are important to you and to us in every transaction! Full time, active, licensed Texas REALTORS®: While all licensed real estate agents must meet minimum Texas Real Estate Commission (TREC) legal requirements, not all real estate agents are Real Estate Advisors, and not all real estate agents carry the REALTOR® designation, and that is a very important distinction. Only agents who belong to the National Association of REALTORS® (NAR) may use the REALTOR® title. The name REALTOR® requires a licensed agent to hold themselves to a higher standard of ethics & morality and to put their client’s interests above their own. And yes, as REALTORS®, we pay substantial yearly fees to be able to set ourselves apart as professionals. Active members of the National, Texas, and Local Associations of REALTORS®: Consistent access to valuable information, guidance, continuing education, and networking through our associations gives us an advantage, which becomes our Buyers’ and Sellers’ advantage. Certifications & Designations: Our team is certified in Short Sales & Foreclosures (SFR®), and carries the prestigious Accredited Buyer’s Representative (ABR®) and Graduate REALTOR® Institute (GRI) designations. The education and expectations associated with these certifications and designations is important to Buyers and Sellers alike. Experienced REALTORS®: We are experienced REALTORS® at Martin Real Estate Advisors Group | United Real Estate. 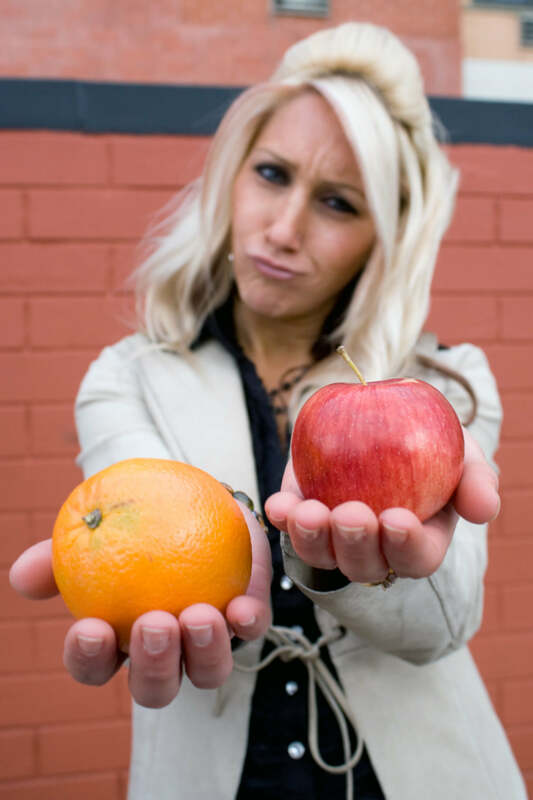 Experience and knowledge do make a difference in a competitive real estate market. Real Estate Advisors: We are more than just real estate agents, we are Real Estate Advisors. We strive to advise, consult, educate, serve, and support our clients first, and know that everything else is secondary. We encourage our prospective Buyer and Seller clients to research and verify our REALTOR® status and credentials by visiting the National Association of REALTORS® (NAR’s) website, and the Texas Real Estate Commission (TREC) website. Check out TREC’s website TREC Licenses to view our status as active, licensed real estate agents. The main goal of TREC is to ensure that the economic welfare of customers is protected by making sure licensees carry out all fiduciary responsibilities to clients while also forcing real estate companies to meet certain professional standards and qualifications. Check out TREC’s website TREC Discipline to verify there has been no disciplinary action taken against Barbara or Ray by the State. We believe our real estate background offers Buyers and Sellers a unique advantage. We are knowledgeable about the Dallas-Fort Worth area and real estate market, and we understand the challenges and opportunities associated with buying and selling existing homes, and new construction. Any agent or REALTOR® can assist you and will suffice, until you face an issue that ends up costing you thousands, and sometimes even tens of thousands, of dollars (which by the way, you may or may not ever know). Our skills, experience, real estate and mortgage knowledge, 27-year North Texas residency, diverse network, and our Home Value Program, along with our commitment to 5-Star customer service give Buyers and Sellers the winning edge they are looking for in today’s challenging economic climate. We hope that you will continue this discussion with us, and will complete the GET IN TOUCH form on this page to receive our “Choosing the Right Real Estate Advisor | REALTOR®” guide, and/or will reach out to us at 469-262-5411 to learn more about us and why you should consider having us represent you. We can and will help you maximize your return-on-investment from the sale and/or purchase of your home!